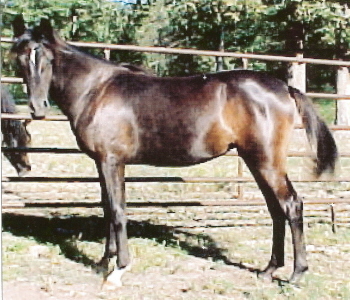 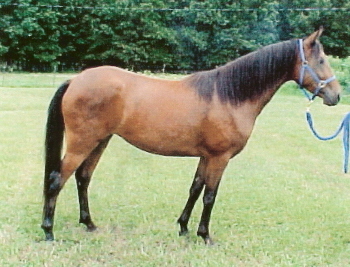 Sahanad was a 1959 mare whose female ancestors in the bottom line of her pedigree trace to all descended from the mare Wadduda imported directly from the desert to the U. S. A. in 1906 by Homer Davenport. 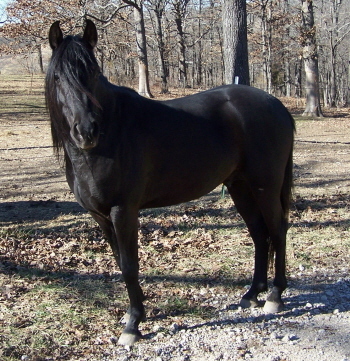 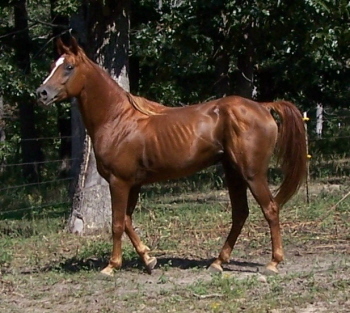 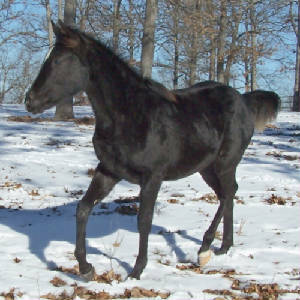 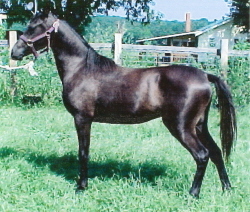 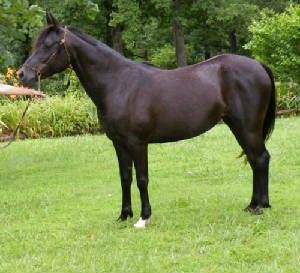 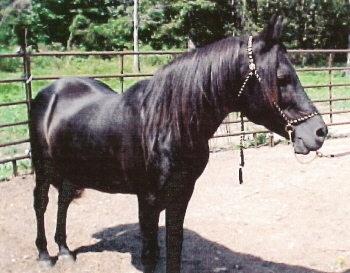 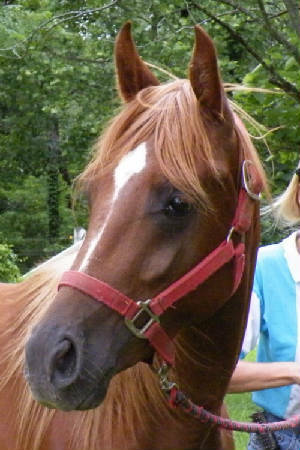 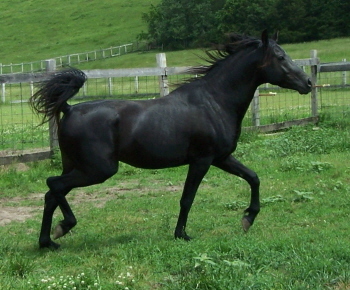 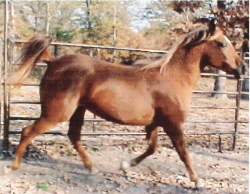 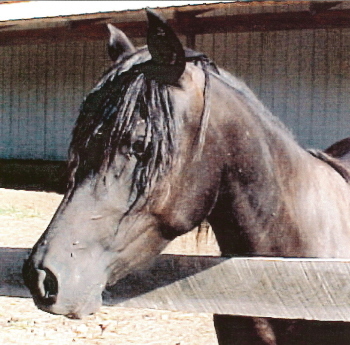 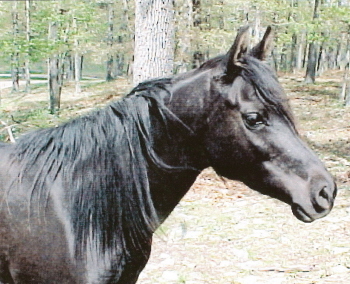 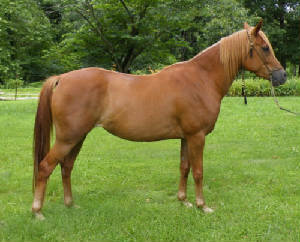 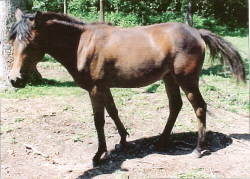 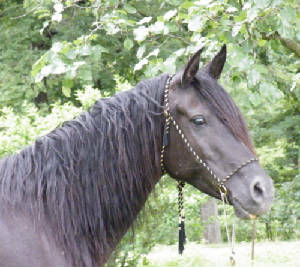 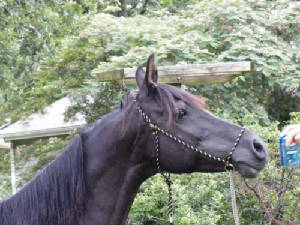 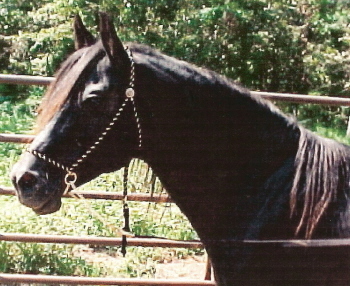 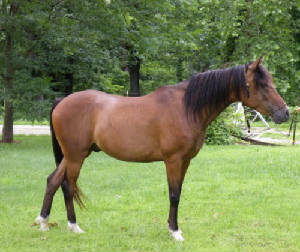 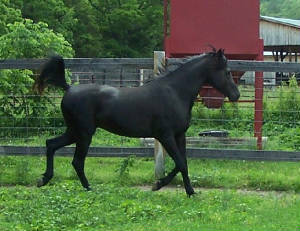 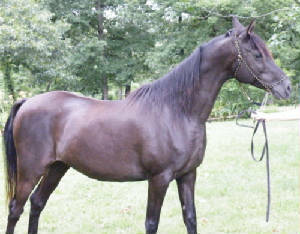 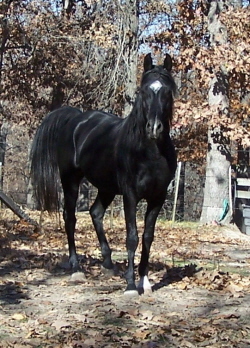 She was a famous Bedouin war mare known for her athletic abilities, beauty, carriage, and loyalty to her owner. 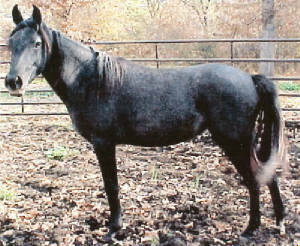 Wadduda stared in Buffalo Bill's Wild West Show with her personal slave Said. 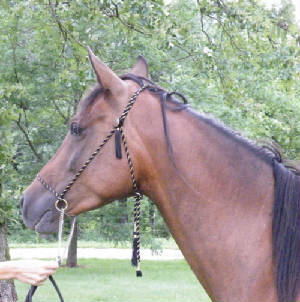 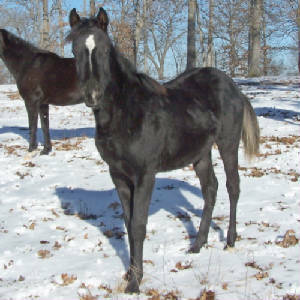 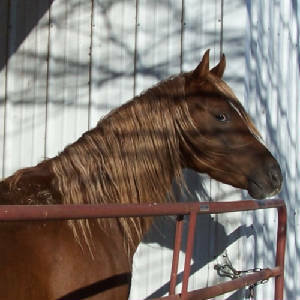 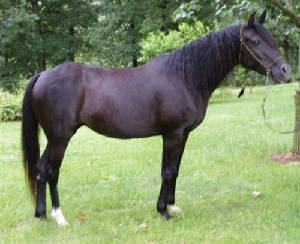 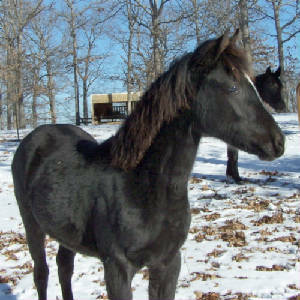 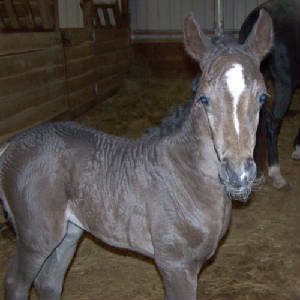 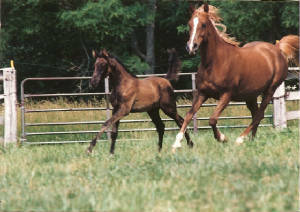 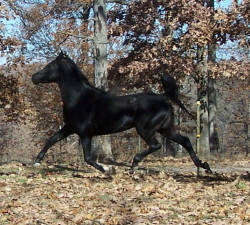 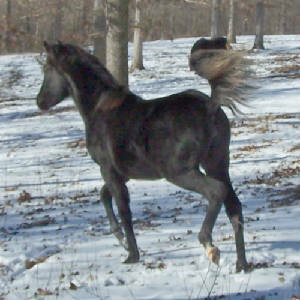 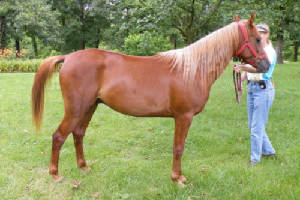 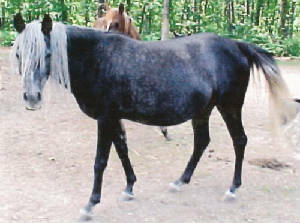 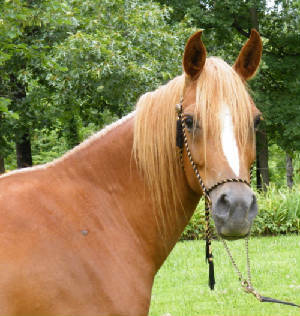 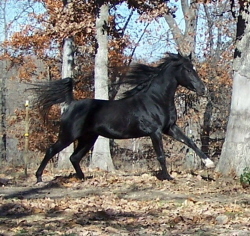 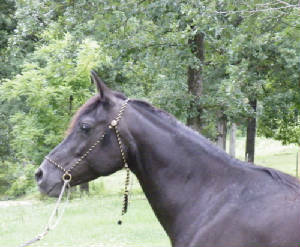 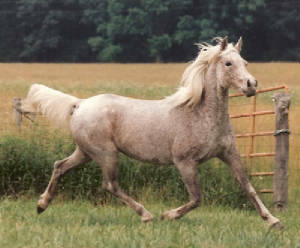 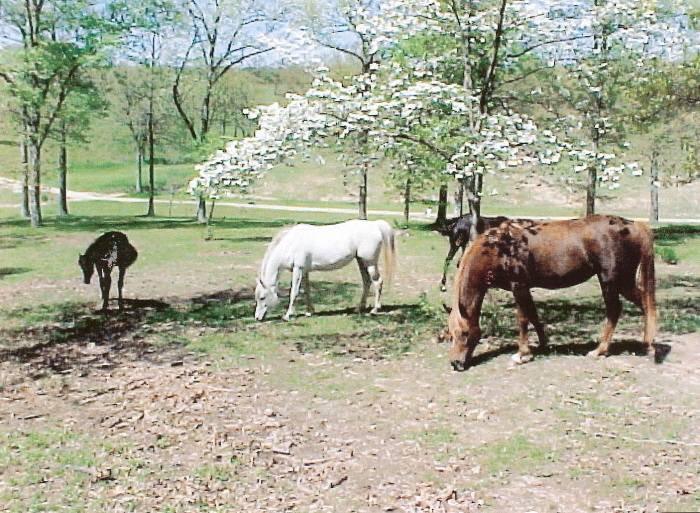 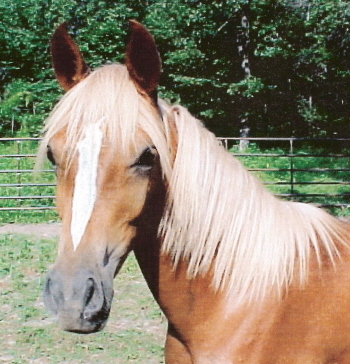 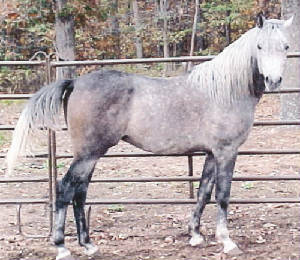 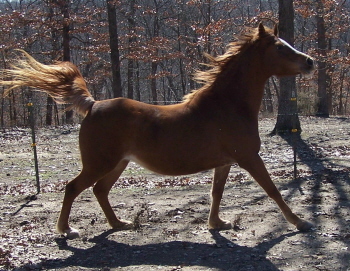 Wadduda passed on her qualities to her offspring and most Davenport Arabians trace to her in their pedigree.